Starting with its release in Asia and English-speaking territories an hour after broadcast in Korea, the series will also be available on the next day in Japan. Memories of Alhambra will launch 2 episodes a week in the rest of the world starting from Dec 11, including Europe and South America. 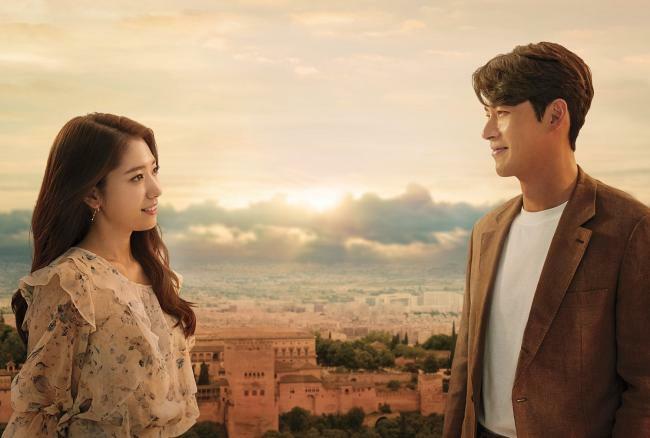 Memories of the Alhambra is a suspense romance drama that revolves around an investment company CEO Yoo Jin-woo (played by Hyun Bin) who visits Granada, Spain, for a business trip and gets involved in a mysterious incident after staying in an old hostel run by Jung Hee-joo (played by Park Shin-hye). The leading cast, Hyun Bin (Secret Garden and My Lovely Sam-Soon) and Park Shin-hye (Pinocchio and Heirs) are beloved talent not only in Korea but also across Asia. Memories of the Alhambra is directed by Ahn Gil-ho (Stranger) and written by Song Jae-jung, well-known for her work including Queen and I, Nine, and W. Their collaboration heralds the birth of a well-made drama even from the production stage. The series is produced by Studio Dragon, the team behind Stranger and Mr. Sunshine. 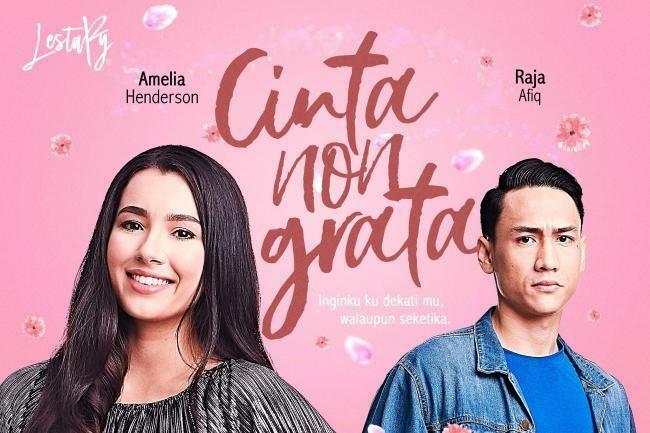 Netflix has introduced many Korean drama series to the world such as Life and Something in the Rain, and will once again present a highly-anticipated series before the end of the year.